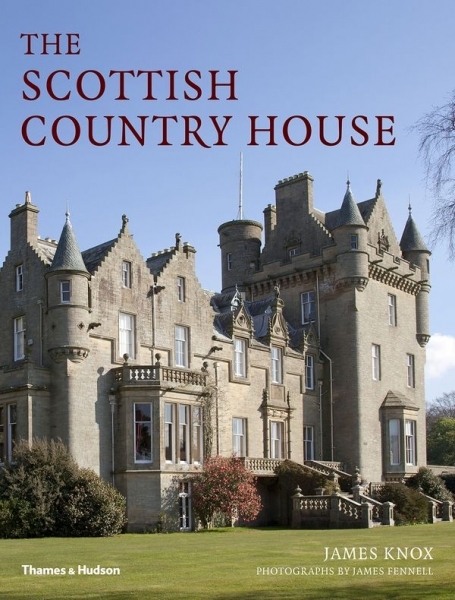 The Scottish Country House chronicles a remarkable group of houses and castles that have survived the vicissitudes of Scotlands turbulent history and are still in the hands of their original families. From breakfront cabinets filled with generations of monogrammed heirloom china to canopy beds keeping the chill of a Scottish winter at bay to cabbage-rose slip-covered sofas nestled under tall Gothic windows, this book takes the reader on a tour of these residences, providing an intimate look at a marvellous hotchpotch of rooms and decoration. Specially commissioned photographs by James Fennell show inviting living rooms and tousled bedrooms, print- lined hallways and well-trampled mudrooms. Telling details capture the eccentric personalities of their owners Scottish chieftains, lairds and nobles drawn from the pages of Walter Scott; charming decorative details, such as a red silk bell-pull against green floral wallpaper or a drawer full of two- hundred-year-old love letters.